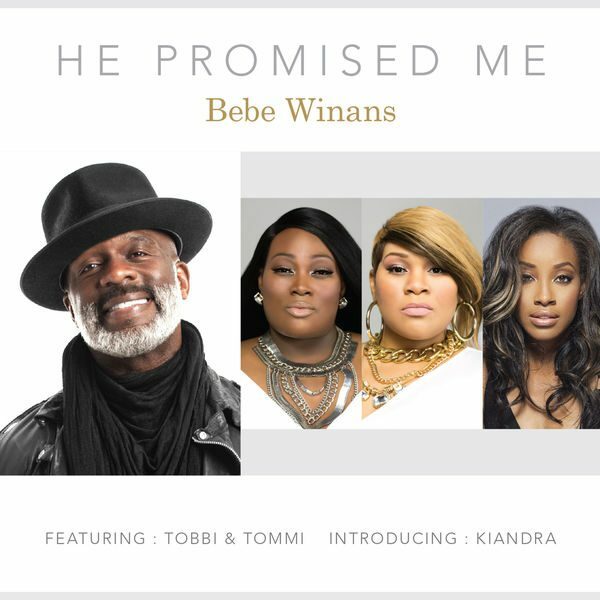 Multi-Grammy winner and Gospel music legend, Bebe Winans releases “He Promised Me” – the lead single from his forthcoming new CD, Born for This: The BeBe Winans Story. The uplifting new track includes collaboration with gospel music sisters/duo Tobbi & Tommi, and also introduces talented new songstress Kiandra. ‘He Promised Me‘ serves as Bebe Winans’ first solo body of work in five years.